Has Germany lost confidence in Euro 2024 bid vs. Turkey? Nearly two months have passed since Germany's shock exit from the 2018 World Cup. Since then Mesut Ozil has retired from international football at the age of 29, citing racism and lashing out at the president of the German football federation (DFB), Reinhard Grindel, and a power struggle has unfolded at the top of the German FA. On Tuesday, German football is holding a summit with representatives of the DFB and German Football League (DFL), along with Bundestrainer Joachim Low and national team general manager Olivier Bierhoff. The pair will be asked what happened in Russia and how can it be prevented in the future. But here are five pressing issues for the German FA right now. Ozil's decision to retire at 29 will resonate for years to come. After he and Ilkay Gundogan, both of Turkish descent, were criticised for taking a photo with Turkish president Reccep Tayip Erdogan in mid-May, he was booed by his own fans and accused Grindel and parts of the German public of racism after the World Cup. And by doing so reignited a wider debate in German society over immigration and cultural acceptance. His statement did not go down well with Germany stars Manuel Neuer, Thomas Muller and Toni Kroos -- who all dismissed his comments, claiming they had never experienced racism in the team. While Bayern president Ulrich Hoeness accused him of making a populist statement to deflect from his own sporting demise. At the weekend, Grindel admitted he might have made a mistake not defending Ozil against racism from parts of the public. But Low has yet to comment on the fallout in public and questions will be asked on Aug. 29 when he announces his first post-World Cup squad for the Nations League match with France in early September. Aside from replacing Ozil in the team, the fear for Germany's future is how the Gelsenkirchen-born midfielder's retirement will affect future generations of migrants and their decision to pick Germany over their home country. Grindel was washed to the top of the German FA by the 2006 World Cup scandal -- a story which broke in 2015 and cost his predecessor Wolfgang Niersbach his job, while Theo Zwanziger, another former DFB boss, was also involved in the scandal alongside Franz Beckenbauer. Taking over the reins in early 2016, Grindel (a former backbencher in the Bundestag for Chancellor Angela Merkel's governing party CDU) has continually come under fire, not only from the public but also from high-ranking figures within the German football. His involvement in the Ozil controversy has been disastrous and, in early August, Bayern Munich CEO Karl-Heinz Rummenigge called him "an amateur at the top of the association." Outside of his public commentary, he is widely regarded as a weak president who does not stand for anything and has not come up with ideas of how to position the FA in a changing landscape, both in football and culture. If Germany are not allocated the 2024 European Championships, with their only rival being Turkey, on Sept. 27, he may carry the can. 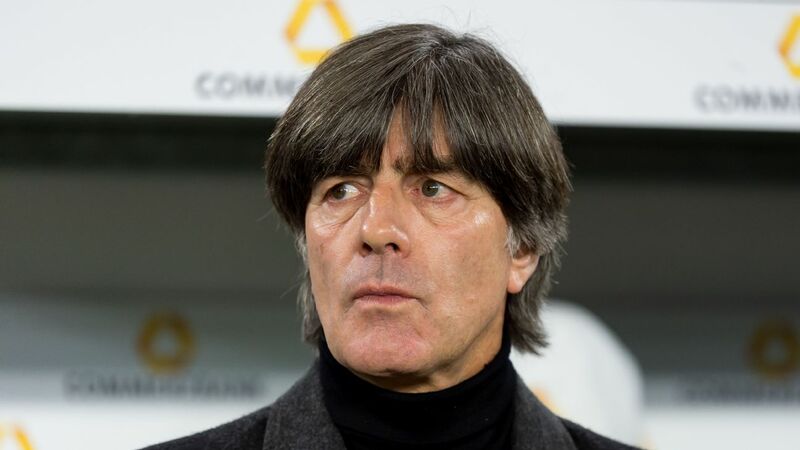 Low, in charge of the national team since 2006, signed a new contract with the German FA only weeks before the World Cup -- a decision which now looks odd in hindsight after their dismal defence of the trophy. Low's coaching, highly successful in the years building up to the 2014 World Cup win and still vibrant enough to bring home the 2017 Confederations Cup, looked out of place in Russia this summer. Criticised for Leroy Sane's omission from the final squad, he had no answers to Mexico's high tempo in the first game, then made too many changes from the late 2-1 win over Sweden to lose their final group game against South Korea. With the dust not settled after Germany's exit, Low and the DFB vowed to continue their partnership and rebuild the side. Before Low then disappeared without a trace for the summer. Questions have now been raised over his suitability for the job and, starting with the France match, he needs to deliver results from day one. When announcing his squad later this month, Low must show how much he is ready for a new start by bringing in new blood. Installed as Germany's general manager in 2004, Bierhoff build his empire and now spearheads the DFB academy, planned to be built in Frankfurt in the coming years. The former Germany striker has had success and steered the national team into the future, securing new sponsors and, after World Cup success in 2014, helped turn the team into a brand. But high ticket prices saw attendances drop, public training sessions became rare, and even the written press struggled to get access to players because of an increase of sponsor activities and focus on DFB.TV, the national team's own media channel. Last week, the German FA appointed former captain Philipp Lahm as the head of the 2024 organizing committee should the country win the bid to host the tournament. In the long-term, Lahm could take on a more prominent role as tensions between Bierhoff and Grindel increase. 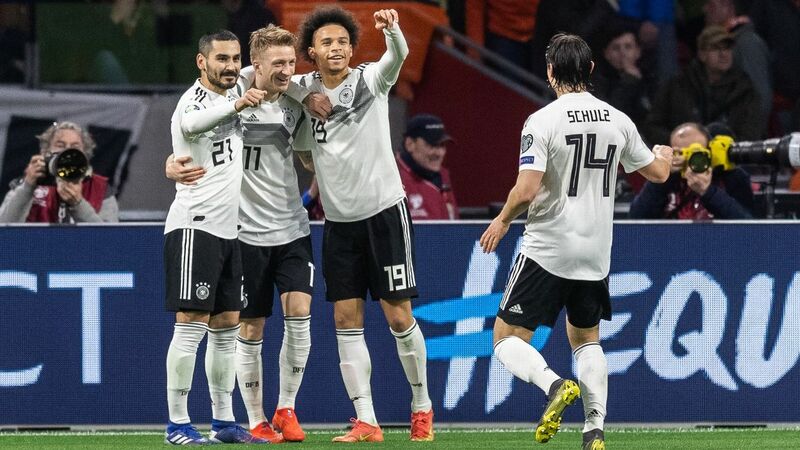 Ahead of the World Cup, the prevailing mood was that if Germany could win the 2017 Confederations Cup with an experimental squad then the future must be golden. But that was clearly no guarantee for success. 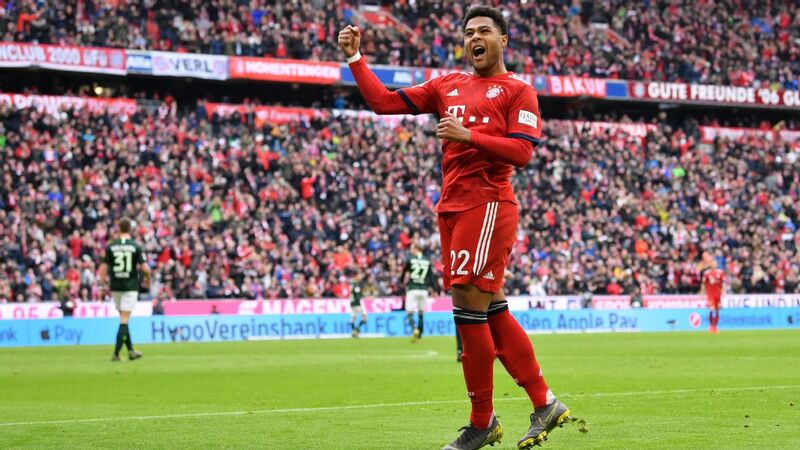 Germany's reboot around the turn of the century has yielded a generation of talented youngsters like Sane, Timo Werner, Julian Brandt and Joshua Kimmich, who have adapted to several tactical systems but are rather uniform and lack individuality. Other European leagues have begun to drain German football of its talent - both players and coaches - while clubs have started scouting youngsters worldwide: the most prominent example being United States forward Christian Pulisic, who joined Borussia Dortmund at the age of 16. 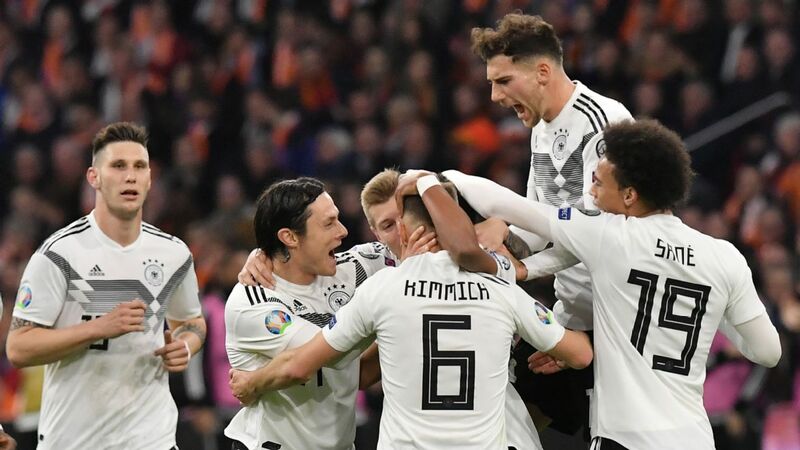 That has hurt the national team and while Germany's golden age between 2006 and 2014 saw a highly talented generation of players, it did not bring about the change that German football needed. Tuesday's summit will want to get to the bottom of how to make that happen.